For someone who struggles with cravings or needing an indulgence from time to time this is important.These tips will keep you motivated and headed the right direction with your diet in no time. 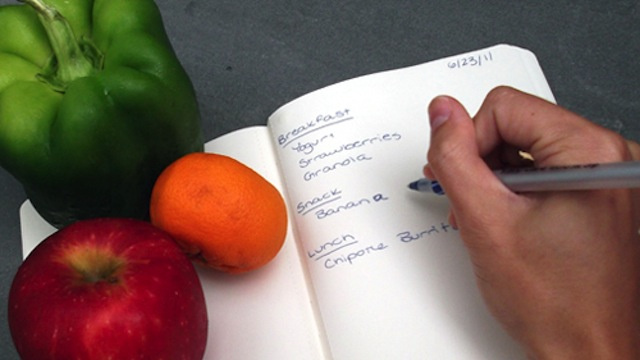 1- Keep a food journal. This is the biggest thing for me because I often “graze” throughout the day and it wasn’t until I started writing down everything that went in my mouth did I really realize how much I really was eating. 2- Water, Water, and more Water. 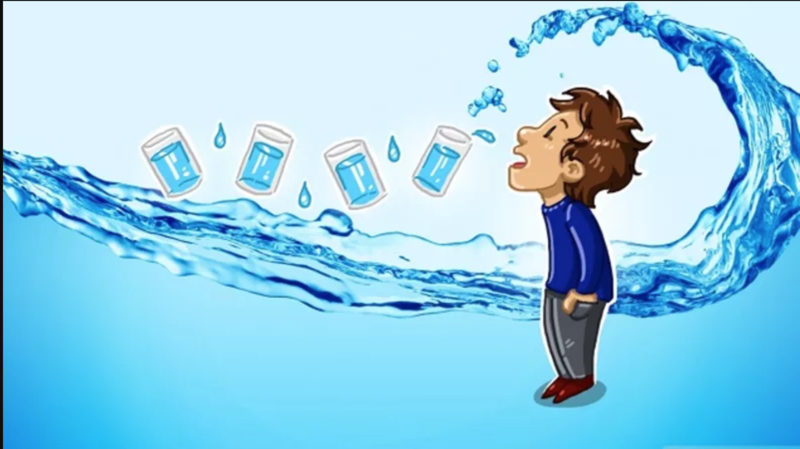 Drink at least 8 glasses of water a day. I do better when I have a reusable water bottle that I can carry around with me throughout the day.